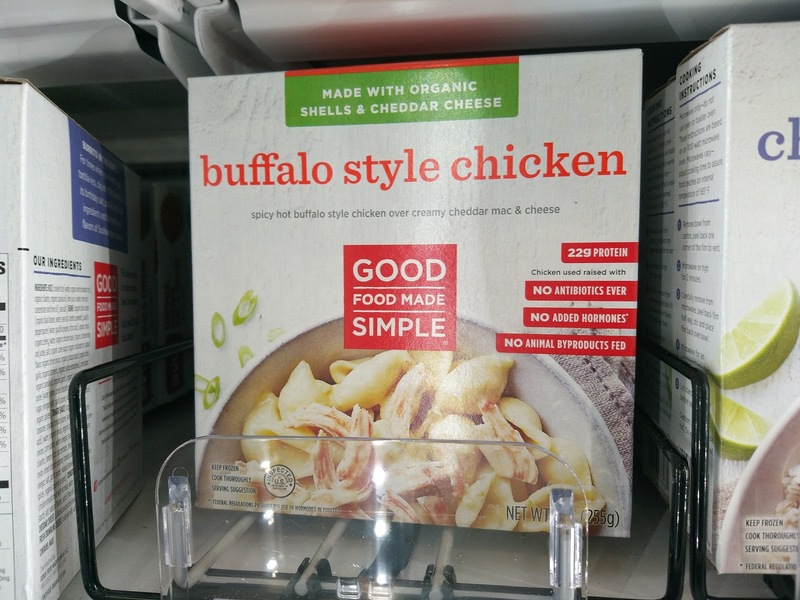 Maker of the #1 brand of natural and organic breakfast burritos, Good Food Made Simple is committed to revolutionizing the freezer aisle with clean, made-with-organic foods. We have always been a fan of their tasty breakfast burritos! 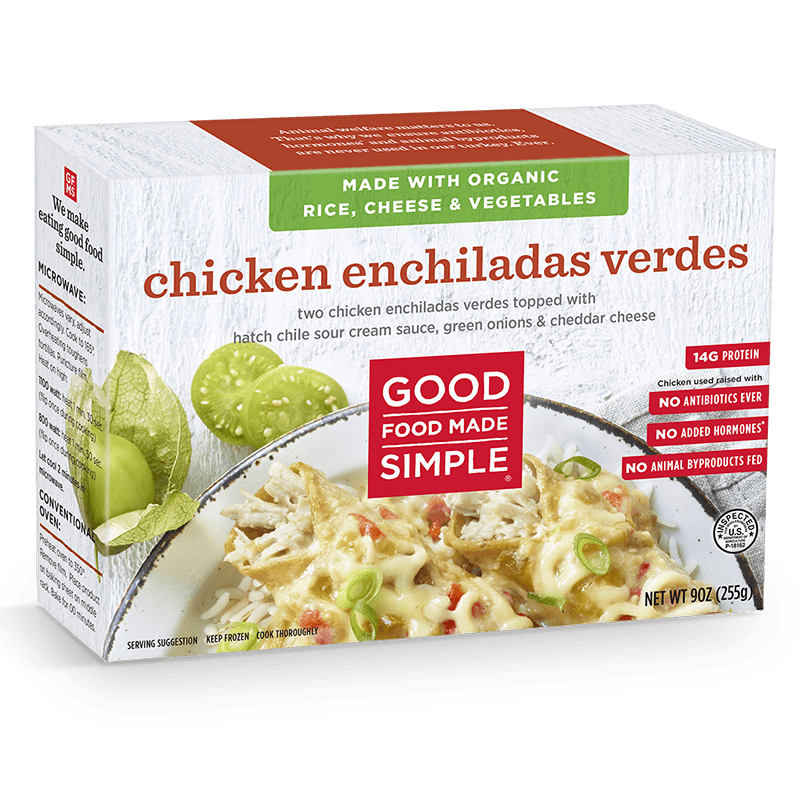 And recently, Good Food Made Simple announced its expansion to lunch and dinner with a new line of restaurant inspired Entrée Meals. The Entrée Meals are made with organic ingredients and use simple, real foods like whole grains, organic veggies and humanely raised meats. Focused on flavor, Good food Made Simple worked with a professional chef to recreate restaurant-inspired recipes for a true culinary journey. Packed full of organic veggies & whole grains, antibiotic-free meats and flavors that take your taste buds on a global epicurean adventure, these tasty entrées take the time out of mealtime, deliciously. 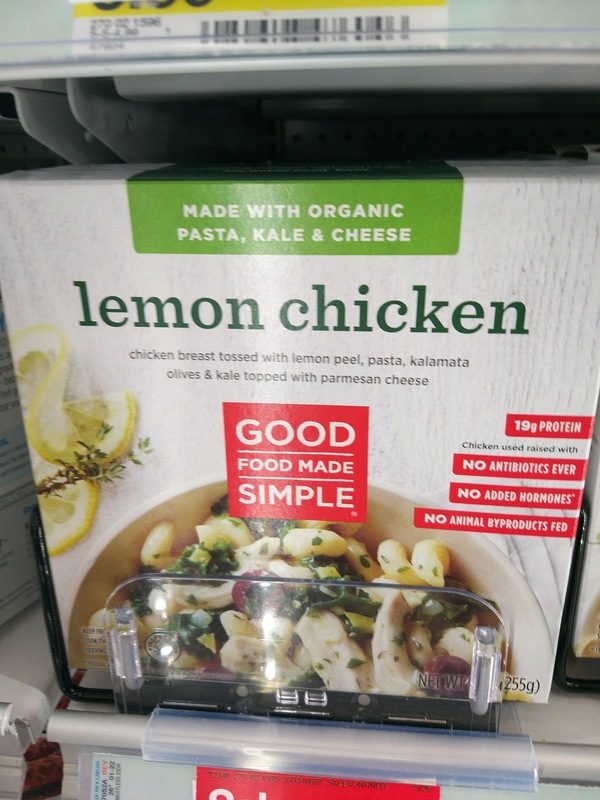 My husband is LOVIN' the Buffalo Style Chicken and I really like the Lemon Chicken! They are great for a simple but tasty stay-at-home date on the weekends! And for any easy meal for the kids, we love to say YES! to the Entree Burritos! This speedy meal needn’t skimp on quality or flavor. Say “Ole!” to heaven in a tortilla shell, the almighty burrito. Flavored only with ingredients straight from the farm and ready in less than three minutes. You all know I don't like to cook that much so when I need a break from the kitchen without sacrificing taste and organic and natural ingredients, I reach for Good Food Made Simple meals and let them do the hard work! You can purchase the Entrée Meals nationally at Target stores in the frozen aisle in 12 varieties retailing for $3.99.